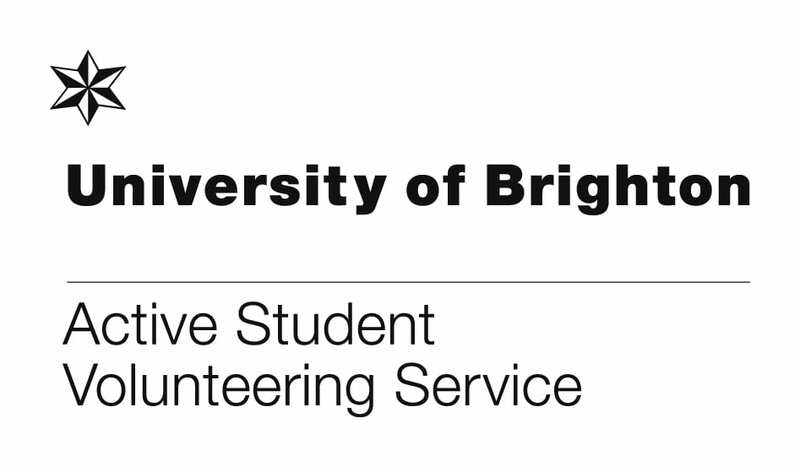 Volunteer for one of the most respected and prestigious arts & heritage organisations in Brighton. It’ll get you loads of experience & will look amazing on your CV! 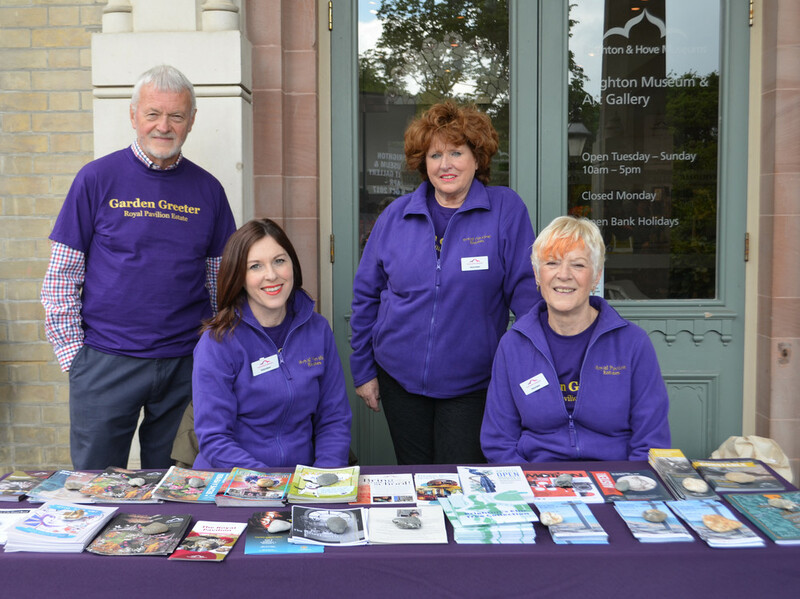 We are currently looking for volunteers to join our Garden Greeter team for the Royal Pavilion Estate through the summer season until September 2018. Volunteer for one of the most respected and prestigious arts and heritage organisations in Brighton and Hove. It’ll bring you loads of skills and experience and will look amazing on your CV! As a Garden Greeter, you will buddy with 2 other Greeters in the Royal Pavilion Garden, greeting visitors to the Estate, answering queries, directing people, giving out information about what’s on, and sharing learned knowledge about the estate, the Garden, and its buildings. Shifts of 2.5 hours available each morning and afternoon on Fridays, Saturdays & Sundays, and bank holidays until September 2018. You can offer as much or little time as fits with you, but we do ask for a minimum of two 2.5 hour shifts per week if possible during the summer.